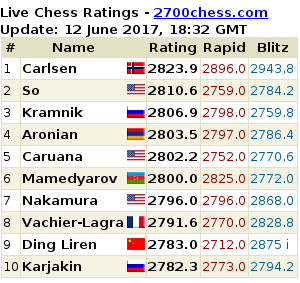 6 players currently sitting at the elite 2800-club category, and they certainly look too crowded at the top. Don’t you think? 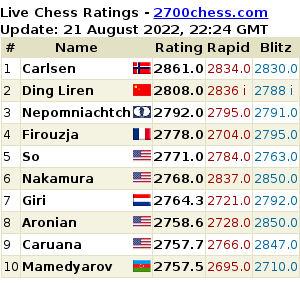 Carlsen now has six contenders at worlds no. 1 ranking!